Dan Radka Heads to D.C.
Morgan students have taken part in many opportunities, though none have participated in one as intense as being involved in the United States Congress for 5 months. Junior Dan Radka has been recruited by U.S. 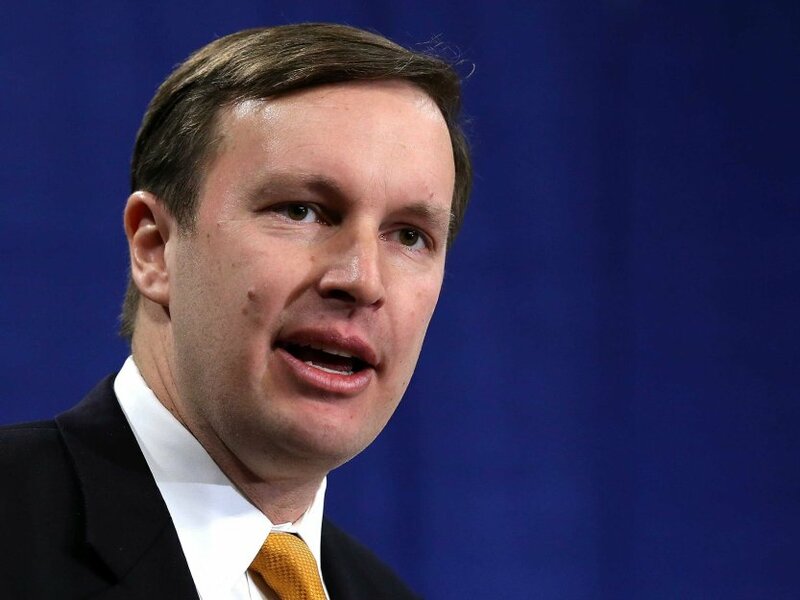 Senator Chris Murphy to join the Fall 2017 Senate Page Program. Although something like the Senate Page Program may sound boring, it is far from that. Dan, who left for Washington D.C. on September 5, is currently helping with important day-to-day tasks of the U.S. Senate. To be a part of the Senate Page Program, there are a lot of things that a student has to do. Page responsibilities include delivery of legislative materials, preparing the Chamber for Senate sessions, and carrying bills and amendments to the desk. In addition to this, a student must attend the Page School, which teaches classes in the mornings, starting at 6:15 am (via Chris Murphy´s website). However, with all of these exciting opportunities, there are also some drawbacks. One of these drawbacks includes not being able to bring any personal electronic devices. Dan explained in an email that this is to open opportunities to bond with other pages. However, with all of these exciting opportunities, there are also some drawbacks. One of these drawbacks include not being able to bring any personal electronic devices. Dan explained in an email that this was so he could bond with fellow pages in the program. Dan has been assigned a special email for people to contact him, as well as a payphone for calls. Senior Olivia Silver keeps in touch with Dan using the payphone. Senator Chris Murphy is also excited to have Dan helping in the Senate. 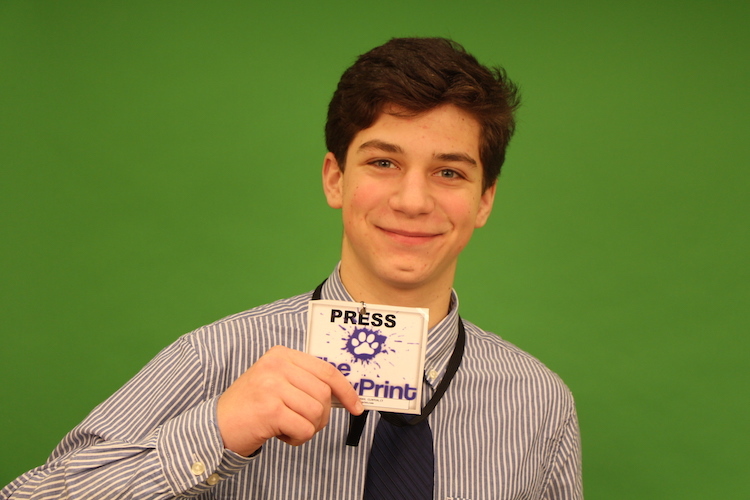 “I’m really excited to have Dan as part of the Page program. He’s going to learn a lot about public policy and about how to improve his community back home through service,” said Murphy (via Chris Murphy´s website). The community here at Morgan is very excited to see Dan´s advancements in his service while participating in the Senate. We hope he is successful in his endeavors both while in D.C., and when he returns home and relays the information he learned to the community.